Centipede grass is a low maintenance, warm season grass. 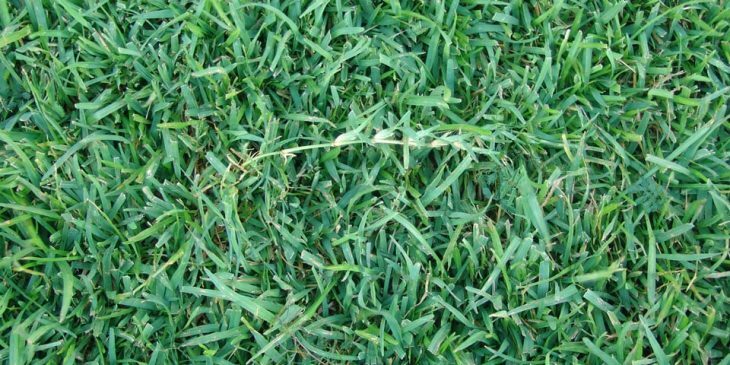 It is a common lawn grass in the southeastern US and Hawaii. It can be sensitive and hard to grow in less than ideal conditions, but in the right conditions it will thrive. So much so, that some people consider centipede grass to be a weed. Centipede Grass, or Eremochloa ophiuroides, was first introduced to the United States in 1916 from its native home in China. 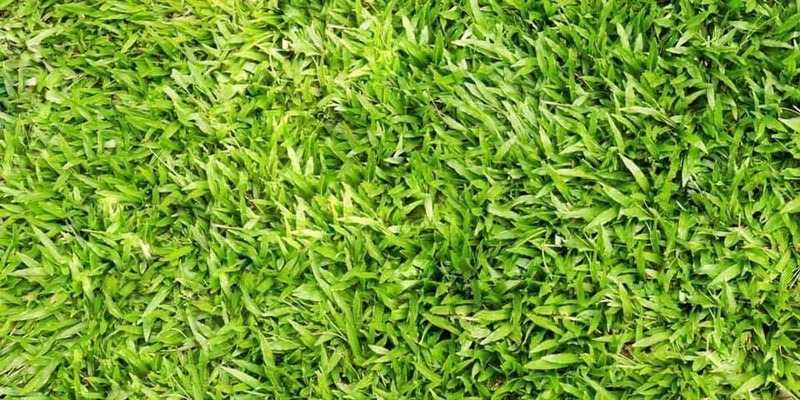 It’s a very low maintenance grass that is popular in lawns in the United States due to the low amount of care that is required for it to be healthy and to look its best. There are a couple different types of Centipede grass that are very commonly used, which makes it fairly easy to find the right one for your home. 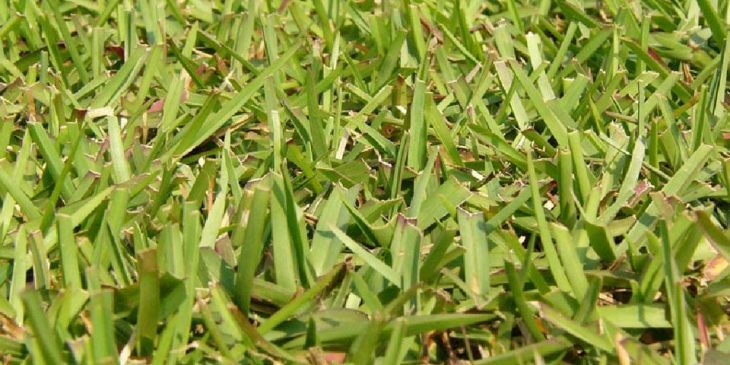 One incredibly popular type of grass is called “TifBlair,” and was first released in 1997. This grass has larger seeds and a very strong and deep root system to help with cold tolerance. Another type of Centipede grass is “Oaklawn,” which was created to be slow-growing with a medium texture and attractive blue-green color. This type of grass can easily stand up to partial shade or full sun. Other common types are “Hammock” and “AU Centennial.” The former is well known for having a high drought and temperature tolerance and a much darker color. The latter, on the other hand, is a semi-dwarf variety that is incredible thick and has very short seed heads. This type also can handle alkaline soil fairly well. 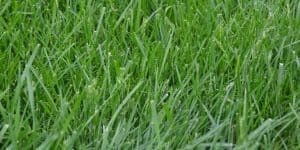 This is a warm-season grass that is very tolerant of high temperatures, which makes it a great option for use on lawns in the southeast United States and Hawaii. Unlike other types of grass that are very picky and require perfect care in order to survive and thrive, Centipede grass is known for being extremely hardy. Centipede grass grows incredibly well in poor and sandy soils and can survive in areas that have a pH as low as 4.5, which is much lower than most other grasses. 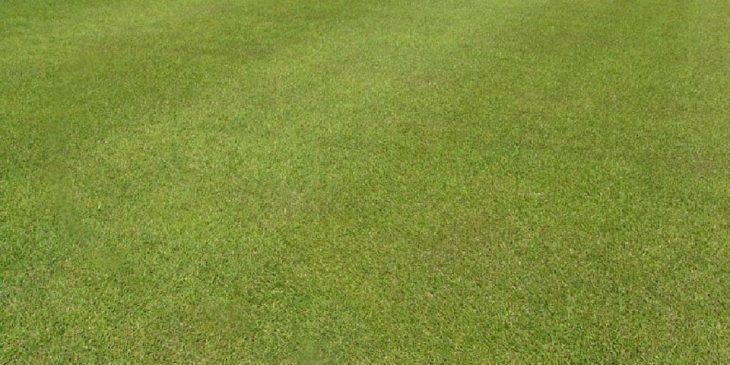 Unlike other warm-season grass types, Centipede grass doesn’t have a true winter dormancy period, which means that in mild areas it may actually stay green all winter long. Unfortunately, Centipede grass is the slowest growing out of all warm-season grasses, which means that it can take a very long time to establish or to repair a lawn once it has been damaged. 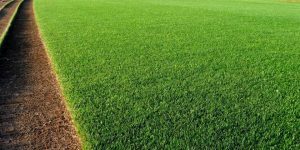 As this grass is so tolerant of poor soil conditions, it is great for lawns and commercial green spaces where the soil isn’t very high-quality. Due to the dark green color and attractive appearance, it quickly adds curb appeal to any building, but owners need to be aware that Centipede grass simply won’t stand up to a lot of use and abuse the way that other grasses will. It’s a great option in yards around walks and flower beds, as it only produces surface runners and is significantly easier to control than other types of grass. Additionally, thanks to its drought and shade tolerance, this grass is great in yards that don’t get full sun or a lot of rain. 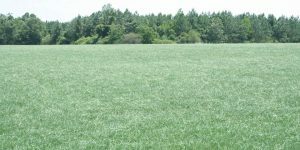 Since Centipede grass is a warm-season grass, it is going to do much better growing in southern areas of the United States. However, there are some types of Centipede grass that have been designed to withstand cooler temperatures without as much damage. While Centipede grass will grow really well when you have it in full sun, it is extremely tolerant of shade and can handle partial shade without a lot of problems. It, like most other grasses, will grow better and faster in full sun. Because Centipede grass tends to grow so slowly anyway, it’s a good idea to plant it in as much sun as possible, especially if you are worried about the grass getting foot traffic. It will be able to grow faster, thicker, and stronger in more sun, although it can look perfectly respectable in partial shade. Low temperatures are going to severely limit the areas in which Centipede grass can be planted, even if you opt for a variety that is more tolerant of the cold. This grass does really well in hot areas, and it will stay green and healthy for much longer when grown in warm temperatures. While not tolerant to the cold, it does do better than St. Augustine grass when faced with cold temperatures. Temperatures that fall below 5F for long periods of time will easily kill Centipede grass. Additionally, it can be severely injured by periods of cold during the spring and hard freezes will kill young leaves. However, for the best growth, it’s a good idea to make sure to water Centipede grass regularly to prevent drought damage, which can have a longer recovery due to the slow growth of this grass. 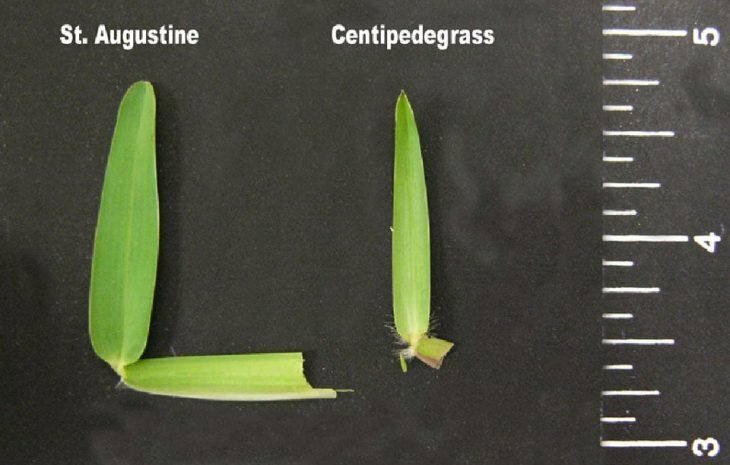 As it has one of the lowest traffic tolerances of all grasses, it’s important that Centipede grass is not planted in an area with a lot of heavy use. 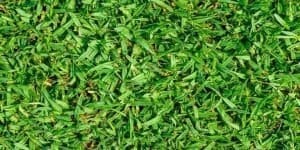 It makes a very full, thick, and attractive lawn, which is great for both homes and businesses. 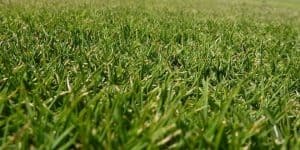 Avoid planting Centipede grass in areas where there will be a lot of foot traffic or where people will be on it to play sports, as this will quickly tear up the grass. Because of the slow growth of Centipede grass, any damage will take a while to rectify, which can be frustrating. Proper maintenance is important to make sure that your Centipede grass not only looks great, but that it is healthy as well. 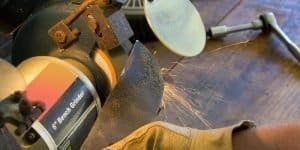 This type of grass is fairly easy to care for, although there are a few things that you need to take into consideration because of how tender and easily damaged the grass is. 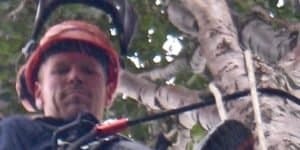 While this grass grows in partial shade, if you notice that your lawn isn’t drying out after a rain, then you may want to consider removing some overhanging limbs. These can cause the grass to stay damp after rain and will prevent proper growth. Very poorly draining soil may need to be top dressed with sand or a drainage system may need to be installed. 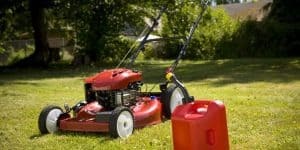 Never mow Centipede grass before the growing season, but do make sure to mow it on a weekly basis throughout the spring and summer once it has started to grow. Thatch can quickly build up on Centipede grass, and this will reduce its resistance to insects and disease. It’s important to remove thatch during the early spring to help prevent it from building up. As mentioned, Centipede grass can easily grow in soil that would kill other types of grass, but this doesn’t mean that it won’t require fertilizer and lawn care. 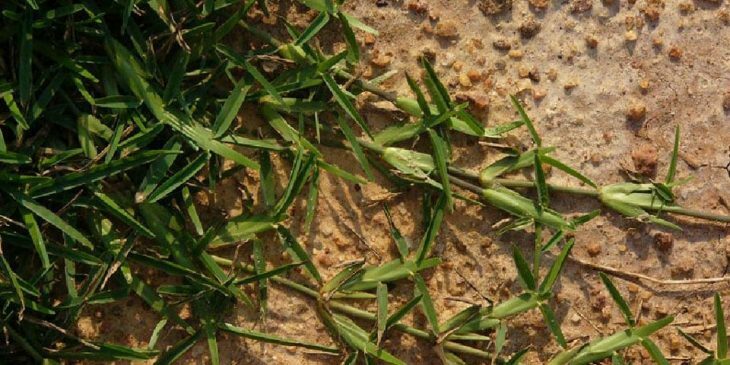 One of the most important things to bear in mind when fertilizing Centipede grass is that the new growth is very delicate and can be easily harmed by fertilizers as well as pesticides. Using fertilizer is important, but since Centipede grass doesn’t have a good response to high doses, you have to know what type and how much fertilizer to use for the best results. It’s a good idea to use a fertilizer that doesn’t have any phosphorus in it, such as a 15-0-15. You never want to use too much nitrogen, as this can damage your grass, so aim for around 0.5 pounds per 1000 square feet of lawn. 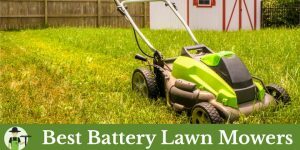 It can be tempting to choose a weed and feed product to use on your grass, but this can backfire and actually damage the lawn. Since weeds are best affected by an early application of this product, it’s tempting to put it on too early in the growing seasons. The main problem with this is that Centipede grass does better with a later application. Understanding how to fertilize your Centipede grass will help your lawn look its best. While it can be really tempting to fertilize early in the spring, you don’t want to apply fertilizers until after frost has passed. Apply your fertilizer in April and June and then again in August and October. Applying too much fertilizer has actually been linked to a decline in the health and appearance of a lawn. Centipede grass will grow darker when it has too much nitrogen, which is a great clue that you have made a mistake in fertilizing. One of the main causes of disease with Centipede grass is over-fertilizing the lawn. Another main cause of disease is when thatch is allowed to build up on the surface of the lawn, which is why it’s so important to make sure that you do everything possible to take good care of your lawn. 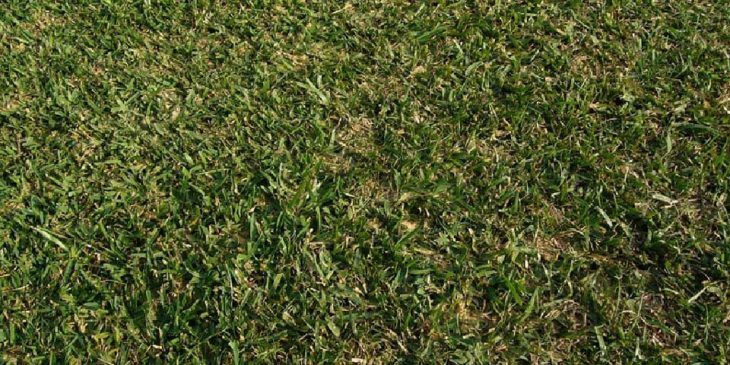 One issue that is common with Centipede grass is known as “Centipede decline.” When this occurs, the grass slowly dies and other invasive grasses or weeds infiltrate the lawn and take over. 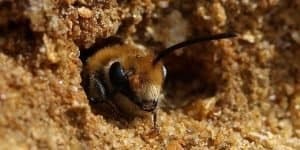 This can spread quickly from smaller patches in the spring to ones that are up to 6 feet in diameter by the middle of the summer. You can reduce the risk of this problem by keeping the grass short and regularly removing thatch from the surface. Centipede grass is also affected by fairy rings, dollar spot, and brown patch lawn disease. While resistant to most insects, Centipede grass can fall victim to chinch bugs and nematodes. The grass will begin to discolor and can quickly affect the entire lawn if not dealt with immediately. This can be treated with insect killer for lawns, preferably organic. By comparing Centipede grass with other popular grass options, you will be able to easily find the right one for your lawn. While both of these grasses are warm-season grasses, Centipede grass does a much better job of surviving in shady conditions. 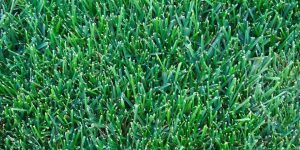 Bermuda grass tends to be much more dense and is also significantly more durable, which makes it a better option for locations with a lot of foot traffic. 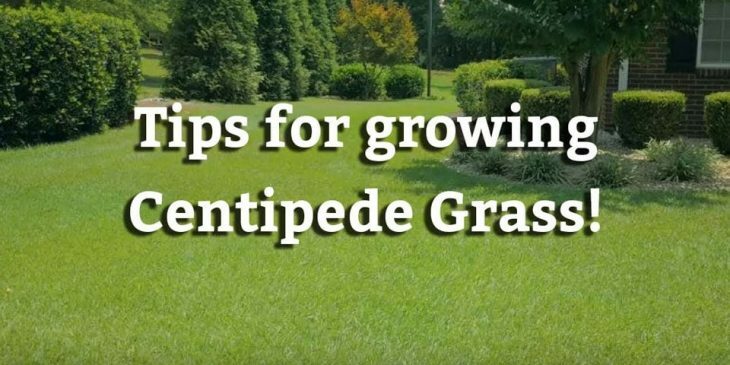 While they both require maintenance, due to the slower growing speeds and ability to grow in lower quality soil, Centipede doesn’t require nearly as much maintenance as Bermuda grass does. 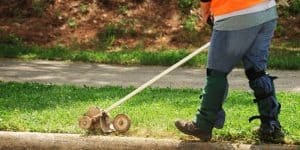 They both suffer from pests and weeds, but with proper maintenance and fast treatment, these problems can usually be addressed without a lot of issue or too much damage to the lawn. Bermuda grass will grow back faster after damage than Centipede will. 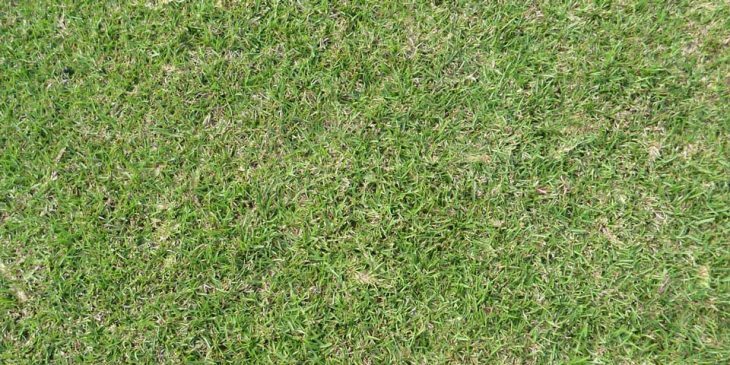 These two grasses vary widely in how they need to be cared for and how easily you can establish your new lawn. Centipede grass is a warm-season grass, while Fescue grass is a cool-season grass, which means that they generally grow in different areas of the country. While they both have a similar drought tolerance and traffic tolerance, Fescue is going to be much easier to establish. Centipede grass can take a long time to grow and to fill out in a lawn, but Fescue is generally much faster. Additionally, they both have a similar appearance to their texture, but Fescue has a richer and deeper color. 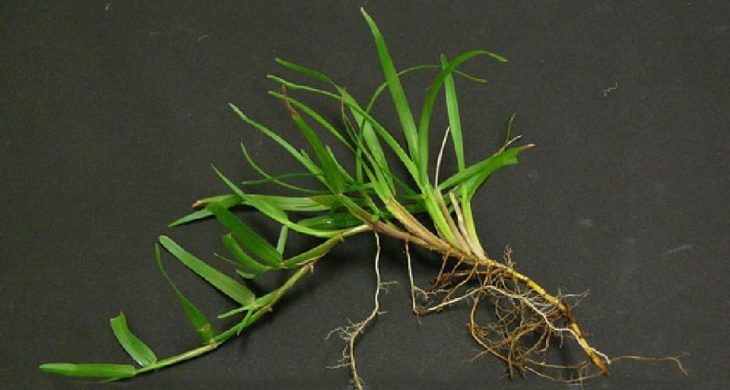 Centipede grass is a desirable type of grass that is often chosen for lawns through the southern states of the United States, while Crabgrass is a lawn weed. This weed is an annual weed that produces by seed and grows quickly in warmer weather. 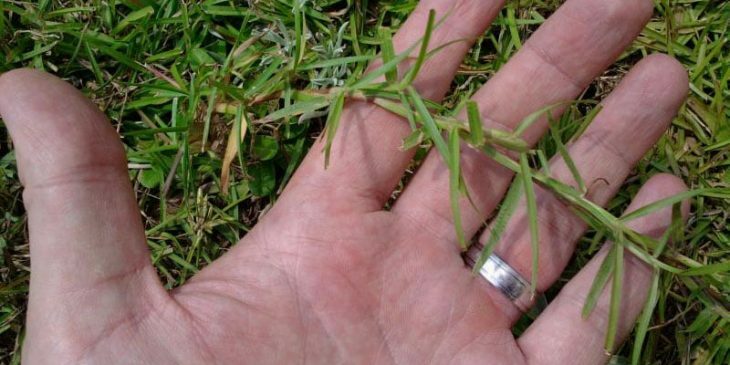 While Centipede grass can be grown and mowed to create a full and thick lawn, Crabgrass will grow in areas of the lawn that are thinner and cause unsightly patches. Since weed killers are formulated to kill weeds and not grass, homeowners don’t have to worry about damaging their Centipede grass when they spray their lawn to kill any Crabgrass.